They say the younger you are, the quicker you’ll solve this complex puzzle, assuming you have mastered and recall your basic math skills. Hint: it’s not the Fibonacci sequence. 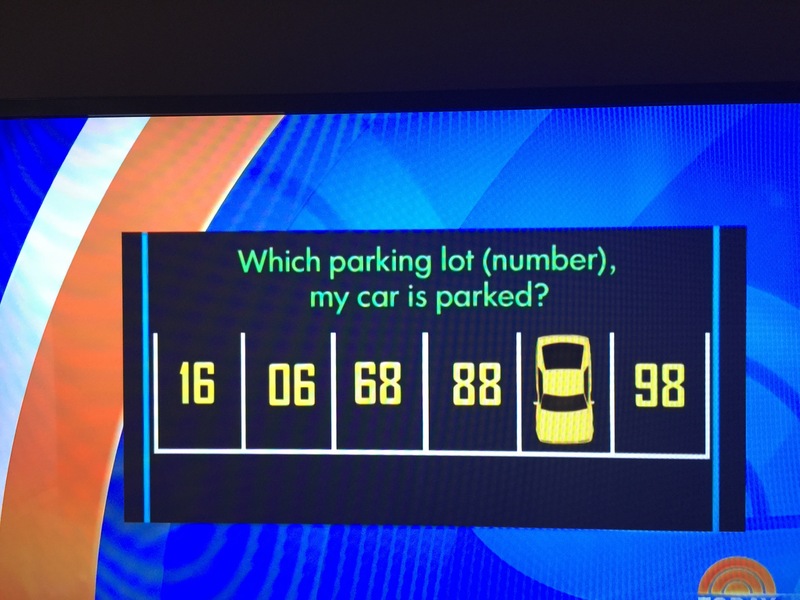 My non-math brain will never figure this out!!! What’s the answer? Haha. You really want to know? It’s a trick. There’s no math involved. Turn the picture upside down.